The inn also has a 900 sq. ft unit with kitchen available. Long or short term stays available, please contact us on rates. Additional person(s) $28 Rates higher on Certain High Activity Weekends-please e-mail us. Gift Certificates from InnVirginia-BBAV and BNB Finder accepted. State & Local taxes are to be added. Check our Special Rates and Packages for seasonal, mid-week and last minute room values. Call for our Senior Citizen (over 65 years of age) and Single Rates. Corporate and Government rates are offered as well. Long term rates are available, please contact us for special rates. Great place for a weekend with friends! 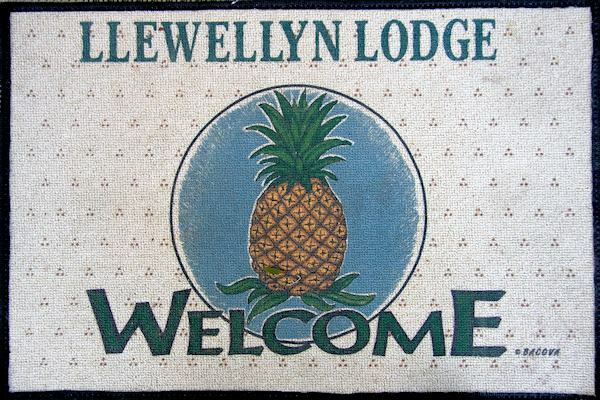 Stayed at the LLewellyn Lodge during a reunion weekend. We had five rooms for alums and our wives. 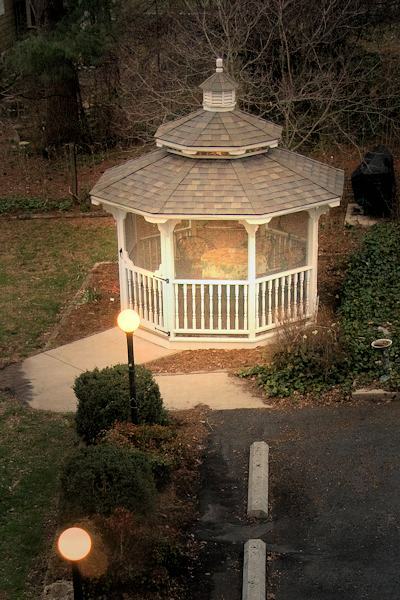 Great service, great food, great location, great accommodations, and great space for hanging out in a group setting. If you have the chance to stay here, do it! All of us definitely would again. 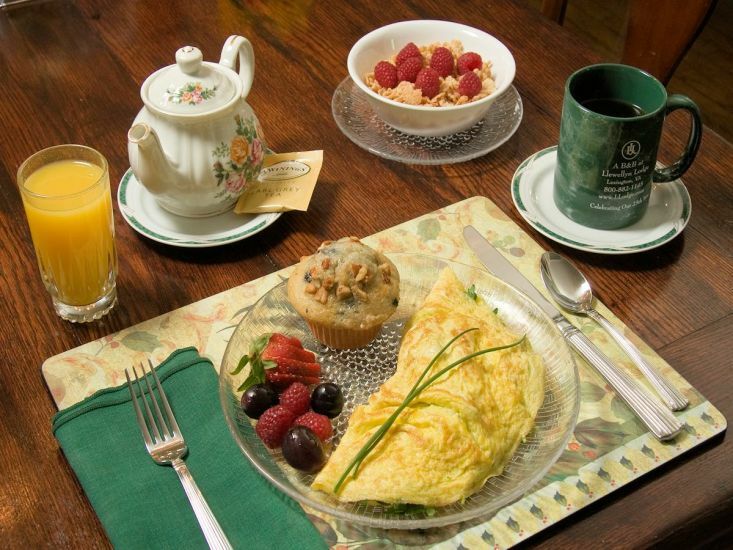 A hearty full breakfast is included in the rates; the fact that we offer a menu sets us apart from all other local B&Bs. Award Winning Custom Made Omelets, Belgian Waffles, Egg Choices, Fresh Homemade Muffins, Fresh Locally Produced Eggs from Bath County, Fruits, Hot & Cold Cereals, Virginia Ham by Wallace Edwards, Smithfield smoked Ham, Bacon, Sausage, Juices, Large Tea Collection, Killer Hot Chocolate, Virginia's Best Apple Butter, In-season local Produce, Special Diets. We start you off with a nice plate of fruit of the season and selection of 4 juices. Served from 7-9:30 a.m. Very Congenial Place To Stay! I phoned at last minute; there was a room for me for the night. John greeted me warmly, oriented me to the house and the routines. He had helpful suggestions re places in town and also for my planned route the next day. Breakfast was lovely, and I was on my way to the next stop. I would definitely stay there again if I'm in the area. Reservations are suggested and for most weekends recommended. A two (2) night minimum that includes a Saturday night is required during the months of May, October and certain or high activity weekends during the year. A one night's deposit is required to hold your reservation by the date specified on your confirmation sheet. The confirmation will be mailed to you once the reservation is made. We will accept a credit card number as a deposit. A check deposit is required over certain peak weekends in May or October. A $25 fee will be charged on any returned checks. Booking.com bookings are subject to conditions stated on their booking form. We require a deposit by credit card, check or cash to reserve our rooms. The deposit will be forfeited if the guest arrives after the date specified or departs before the final date of the reservation. Over certain college or special event weekends our cancellation policy may vary. Should you no-show or cancel under the stated 7, 14 or 45, day policy (noted at time of booking), your deposit will be forfeited unless the room can be re-rented for that period. It must be understood that a deposit insures that your accommodations will be available as confirmed and also insures the Lodge that the accommodations are sold as confirmed. Therefore, when situations arise that necessitate a cancellation less than 7 ,14 or 45 days (noted at time of booking and mailed with confirmation) in advance of your confirmed stay, we most certainly do sympathize but must maintain a business policy. Certain peak weekends have a 45 day notice requirement which will be noted at the time of booking and so stated in any confirmation mailing. 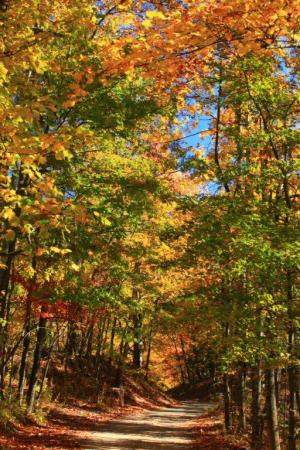 E-mail cancellations cannot be accepted; please telephone if you need to cancel 1-800-882-1145, 1-540-463-3235. The Lodge caters to an Adult clientele, however, well-behaved children 10 years and above are most welcome. Smoking is only allowed outside in designated areas. Pets are not allowed, we will be happy to make arrangements at a vet attended Kennel close by. Check-in is between the hours of 3 PM and 11PM. should you require check-in at another time we will try to accommodate you if you advise us prior to arrival. Checkout is at 11 AM. are all Acceptable forms of payment.